One thing I love about doing this blog is going back and reading old posts. Today, when I read the news that Buffalo Springfield may actually be touring, I remembered that I wrote something about this some months ago. I have a terrible memory. This news just sparked my memory. 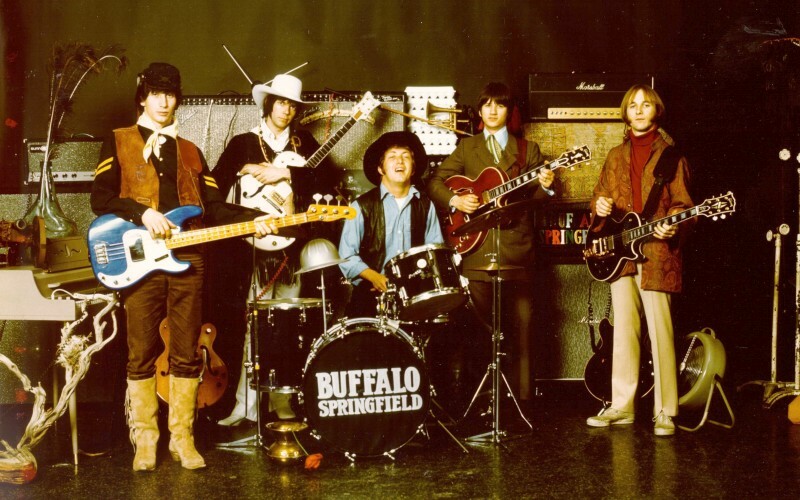 I searched the blog for Buffalo Springfield and, wouldn’t you know it, back on Sept. 14, I wrote about how Buffalo Springfield was reuniting for Neil Young’s Bridge School Benefit in Mountain View, California. It was a two-night gig for original members of the band. It went well. Young, Stephen Stills and Richie Furay sounded young and energetic (as I have heard). Will they listen to me and tour after the benefit? Well, it is not a no. The quotes in that section are from Furay. On Sept. 14, I was not particularly happy at the Jets for losing their opener against the Ravens. I still am disgusted at their loss to the Steelers in the AFC Championship game. So, as I wrote there, news of Buffalo Springfield’s reunion should make everyone happy. Today I have news that will really have you saying hooray for our side. David Crosby, longtime friend of the band and member of Crosby Stills & Nash, has confirmed that the band will hit the road this Fall, joining forces on tour for the first time since their 1968 break up. This has not been fully confirmed yet, but I do have to say Crosby’s word is probably solid. Crosby goes on to say that he wishes his old band, The Byrds, would tour with Buffalo Springfield, but folk-singer (and former Byrds’ member) Roger McGuinn is having none of it. So, let me work my Music Court charm one more time and start boiling the cauldron again. Boy, I really hope The Byrds join Buffalo Springfield in the Fall. Now this must happen supposing the Jets continue to make me miserable…which is likely. I may have some more links for you today. Keep posted.